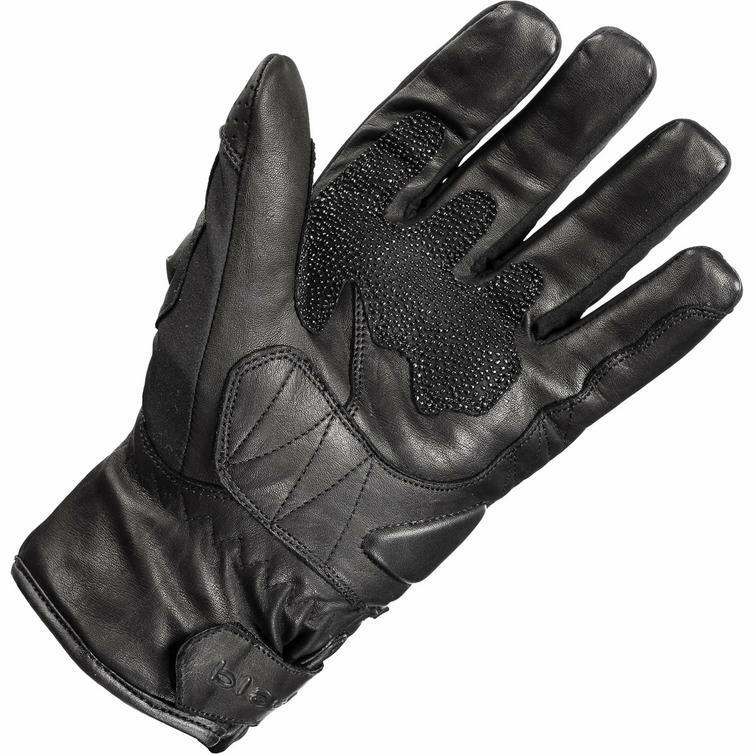 The new Black™ Spike WP Leather Motorcycle Gloves offer all the same features as the standard Black™ Spike glove with the added benefit of a Waterproof Lining. The gloves have been carefully crafted from a mixture of the highest quality aniline leather and textiles for the perfect fit and come complete with hard knuckle protection and subtle reflective detailing. 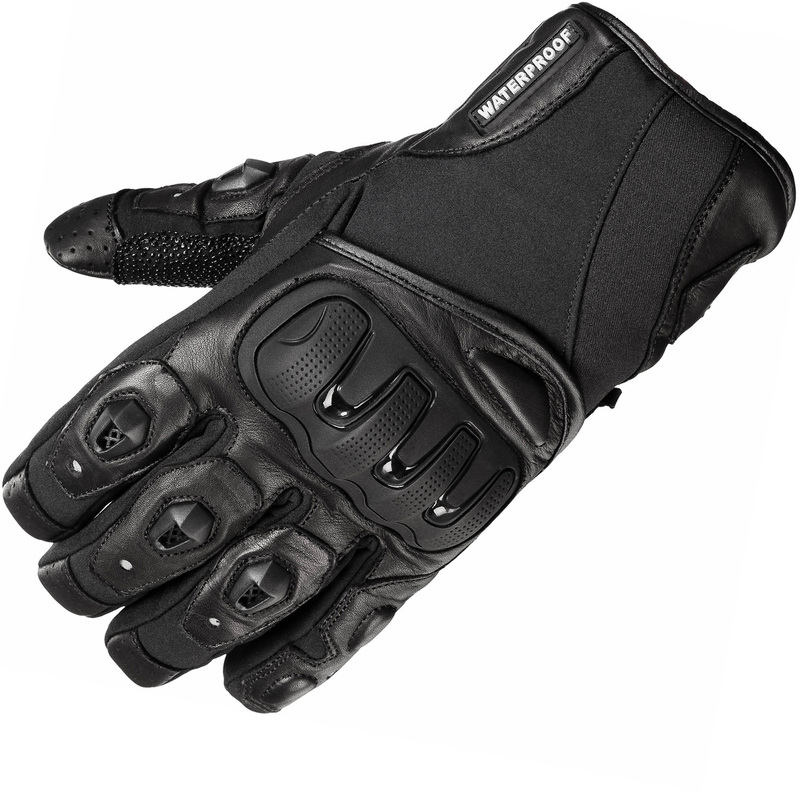 View all Black™ Motorcycle Gloves. 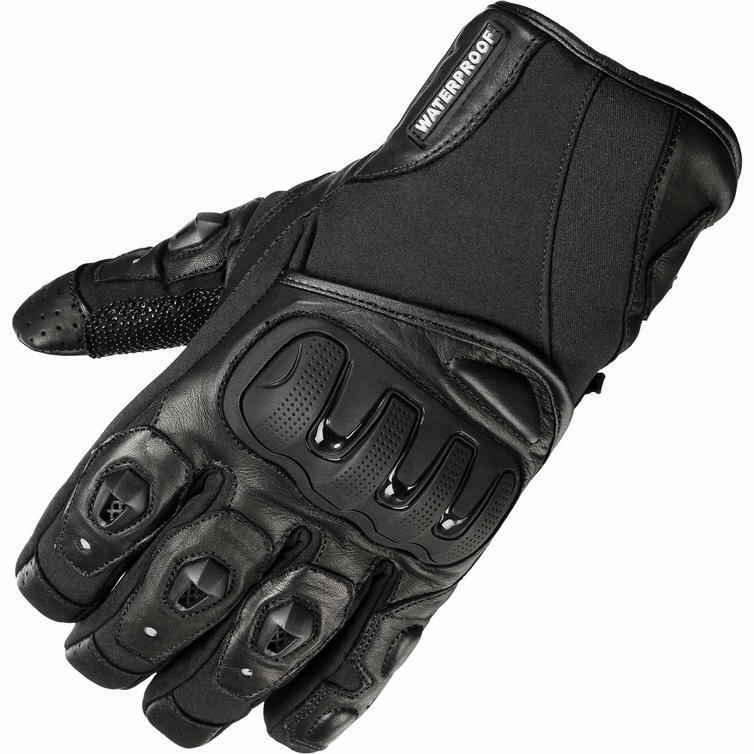 View all Short Motorbike Gloves.